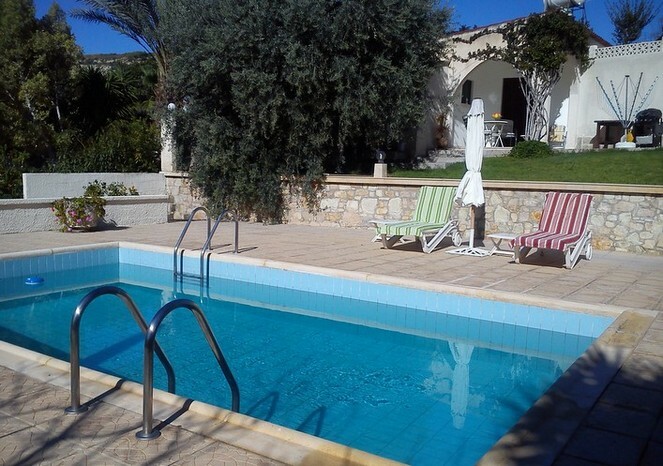 Perfect for 2 persons, the pool and garden were to die for! Following a period of illness I needed a get away from it all holiday. The Cottage was perfect! I travelled alone for the first time, I felt safe and knowing Zoe was there gave me comfort. Pool and outside space was lovely and everything you need is there. zoe provides meals if you dont want to go out and I didnt so thank you Zoe. I recommend this villa and will bd returning.